Leave all expectations at the door and come be titillated. 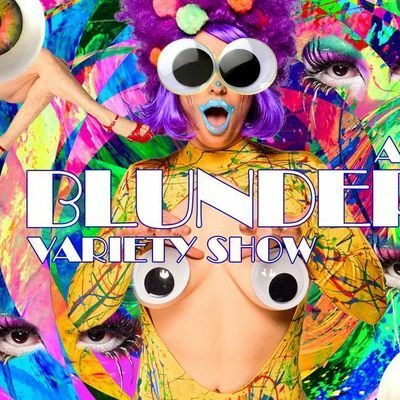 Drawing from the finest burlesque, circus, cabaret, and queer scenes, BLUNDERLAND is a trip down a rabbit hole of scintillating surprises you won't soon forget. This show is hand picked, juicy, and super fresh for your viewing pleasure. This is not a show for the meek and we serve nothing mild on this stage. Please come prepared for anything! With your host, Eric Schmalenberger! Treat yourself! To book a champagne table experience, please reach out to Lyla at UmVzZXJ2YXRpb25zIHwgaG91c2VvZnllcyAhIG9yZw==. Behave with beauty, connect with intention. We are obsessed with Consent. Always ASK before touching anyone at our events. If someone is violating your boundaries or harassing you, please speak to staff or security. We have a zero tolerance policy for harassment. If you feel something, say something, and we will help. 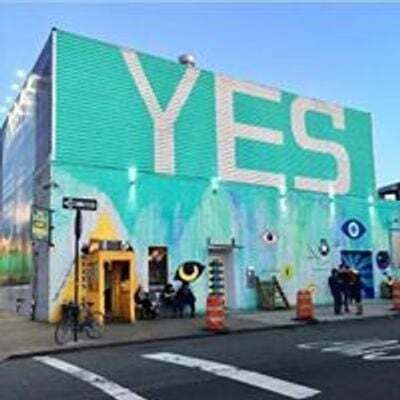 Questions about consent at House of Yes? Let us know: Y29uc2VudCB8IGhvdXNlb2Z5ZXMgISBvcmc=.